Researchers from China just announced that they have successfully grown tooth-like structures using induced pluripotent stem cells taken from urine. The scientists say the technique could one day be used as a way to replace teeth lost through ageing and poor dental hygiene, with the main advantage being that urine is deemed a less controversial source of stem cells than the use of human embryonic stem cells. The team at the Guangzhou Institute of Biomedicine and Health first extracted cells from urine which would normally be passed from the body, such as those from the lining of the body's waterworks, and managed to coax them into becoming induced pluripotent stem cells. "We first differentiated ifhU-iPSCs to epithelial sheets, which were then recombined with E14.5 mouse dental mesenchymes. Tooth-like structures were recovered from these recombinants in 3 weeks with success rate up to 30% for 8 different iPSC lines, comparable to H1 hESC. ", wrote the researchers in their study. However the project has received has attracted criticism, and not only because of its low 30 per cent success ratio. Prof Chris Mason, a stem cell scientist at University College London, told BBC urine is “probably one of the worst sources” of stem cells. 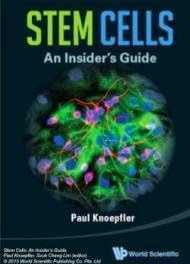 "There are very few cells in the first place and the efficiency of turning them into stem cells is very low. You just wouldn't do it in this way." said Mason. 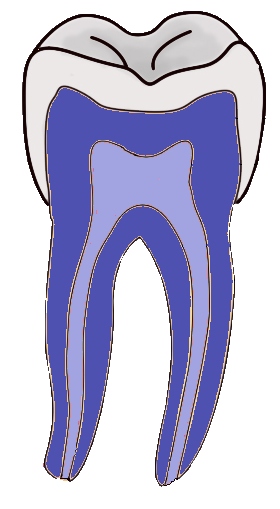 He also said the risk of contamination is very high when compared to other sources of cells, adding that there is a long way to go before science overcomes “the big challenge” of getting nerve and blood vessels to integrate in newly-formed permanent teeth.